Recent statistics show that more than 23 million Americans take care of their elderly parents. And many of these people have to choose between letting their parents to live alone or moving them into a nursing home. Nursing homes might be an option, but most of us want to keep the loved ones as closer as possible. So if you’re looking for a warm place for your parents to live in, but there isn’t enough space in your home and you don’t want them to go into a nursing home, ‘Granny Pods’ is the perfect solution. 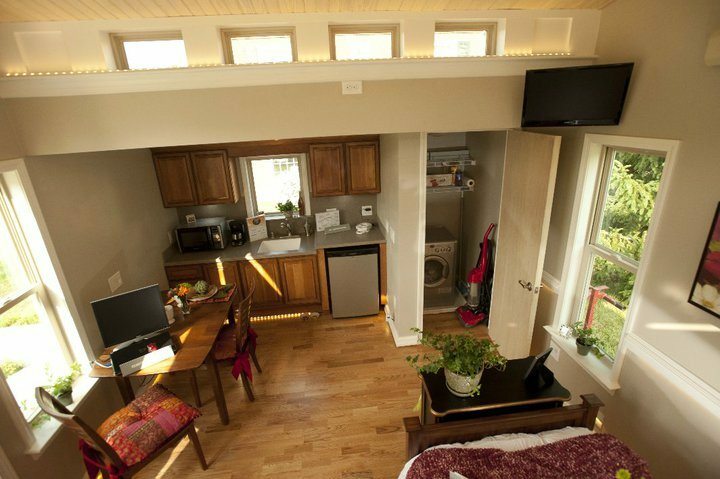 Known as ‘Granny Pods,’ MED Cottages are the latest rage when it comes to elder care, and many feel it is the right solution they’ve been looking for. 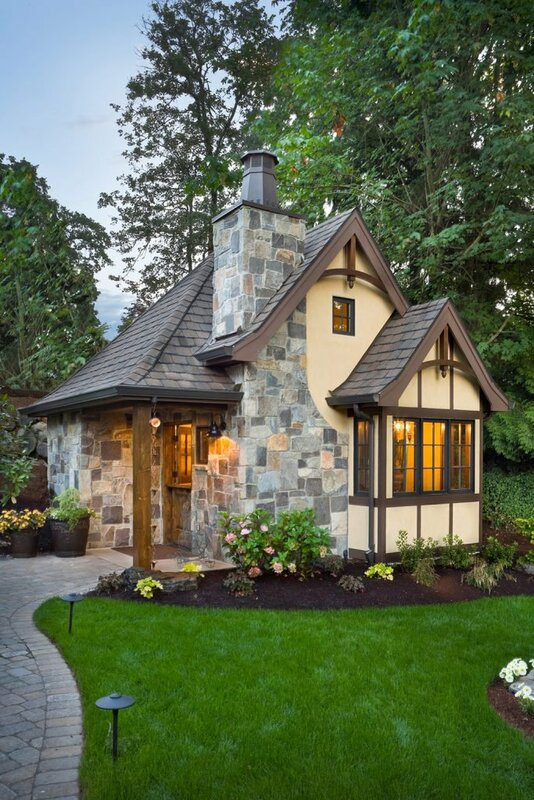 Designed to perfectly fit in a backyard, but still fully-equipped this adorable micro-homes are becoming a very popular housing alternative. Specially designed for seniors, this small dwellings’ price could range from $50,000 to nearly $250,000, depending on the size and characteristics. They even have a small outside terrace where the elderly can relax or enjoy their morning coffee and they can be set up in just a few weeks. Do you think this is a good idea or not? Tell us in a comment bellow and don’t forget to share this story with your friends. Watch the video below to form a better idea about these new high-tech cottages!